Thinking of selling your Huntsville home? 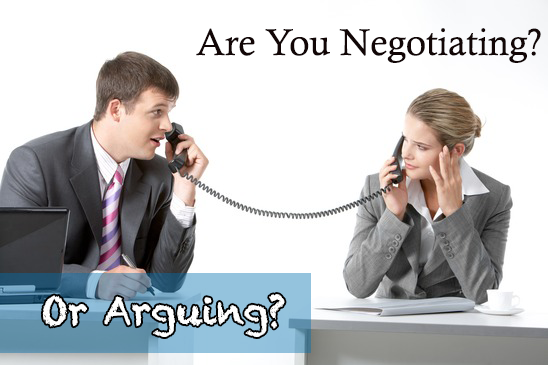 Then you’re going to want to know how to negotiate. Of course, if you have a great agent, you won’t have to go it alone, but you may still want to understand the process. Selling a home can certainly be complicated, but perhaps the most complicated part of it is the fact that the seller will have to do a lot of negotiating. If your agent is doing it for you, that’s great! However, understanding it yourself, will make you appreciate your realtor even more! – The agent of the buyer who is ONLY looking out for the buyer, not you. – The buyer who wants the best deal possible from you. – The home inspection company who almost always finds problems with the home and is working for the buyer. – The termite company, should the buyer have any challenges. – The lender of the buyer if the seller’s participation is needed in the structure of the financing. – The appraiser if the value is questioned. – The title company if there are challenges with permits, certificates of occupancy or the survey. – The survey company if there are discrepancies or challenges. All the above mentioned participants each have their own agendas and special interests when it comes to a real estate transaction. They all have to be negotiated with to make sure the transaction goes smoothly. There is a lot of skill required to understand the interests of all involved and how their interests fit into the picture as a whole. Some interests go hand in hand while others are very specific. Some interests are objective while others are more subjective. Taking all of this into account, you add it into the your own emotions as a seller and it can become hard to stay objective when dealing with others during the sale of your home. Selling a home can be personal, and for this reason, it’s a good idea to have an objective agent.